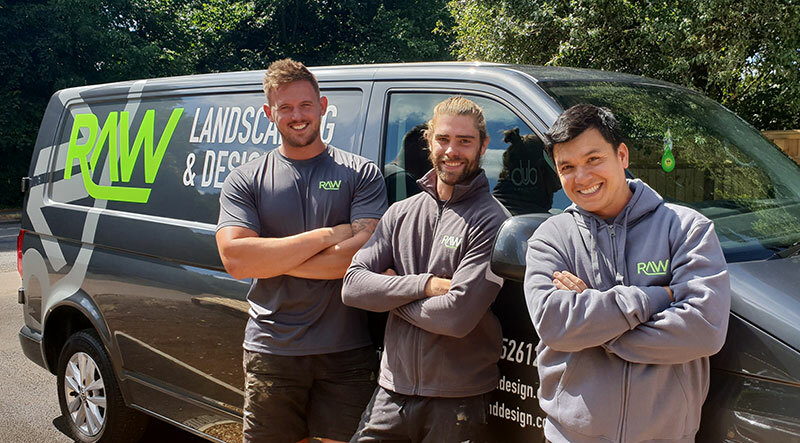 Established in 2011, RAW Landscaping and Design has evolved into a highly recommended Company. We treat every outdoor living space like a work of art. We always deliver clients with quality craftsmanship, ensuring an exceptional level of detail. To ensure every project however great or small exceeds our client’s expectations. We provide a 2 year guarantee on all hard landscaping*.